On October 13th, this Saturday night, the return of WBO welterweight champion Terence Crawford will take place, as he steps back into the ring in his hometown of Omaha, Nebraska to face off with former champion Jose Benavidez Jr.
Crawford (33-0, 24 KO’s) is without a doubt one of the top fighters in the sport and fans are dying to see him against the best of the welterweight division. Benavidez (27-0, 18 KO’s) may not be as big of a name, but it’s a fight that Crawford thinks makes sense. Benavidez was once a highly-touted prospect, yet his career hasn’t gone the way many expected in recent years. There has even been talk about Crawford possibly facing off with former eight-division world champion Manny Pacquiao in the future. 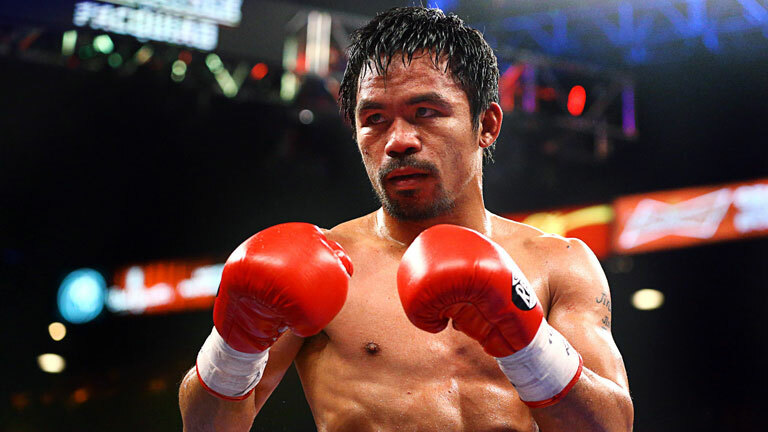 Pacquiao stopped Argentina’s Lucas Matthysse in viscous fashion in July, scoring a seventh round knockout to capture the WBA welterweight title. Still, it’s a belt that Crawford doesn’t recognize, as the “super” champion is still technicality Keith Thurman. Crawford is indeed near the top of the pound for pound rankings, as some debate him and WBA lightweight champion Vasyl Lomachenko for that honer. Either way, Crawford feels blessed to be in the conversation. The fight many in the sport want to see is Crawford vs. IBF welterweight champion Errol Spence Jr. Spence’s name is hot, and Crawford’s trainer Brian McIntyre recognizes the kind of challenge it is. Whether it’s Benavidez, Pacquiao, Spence, or anyone else, expect Crawford to be ready. Tune in to ESPN this weekend to check out the action.